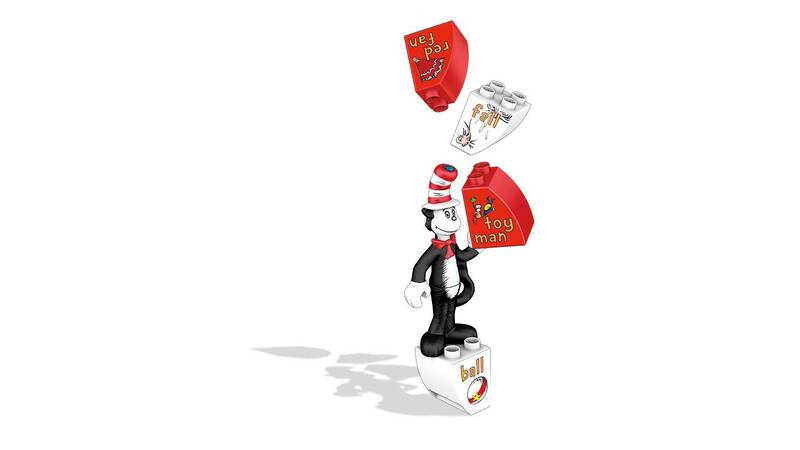 A rainy day can still be swell when you spin The Cat in the Hat on his carousel! 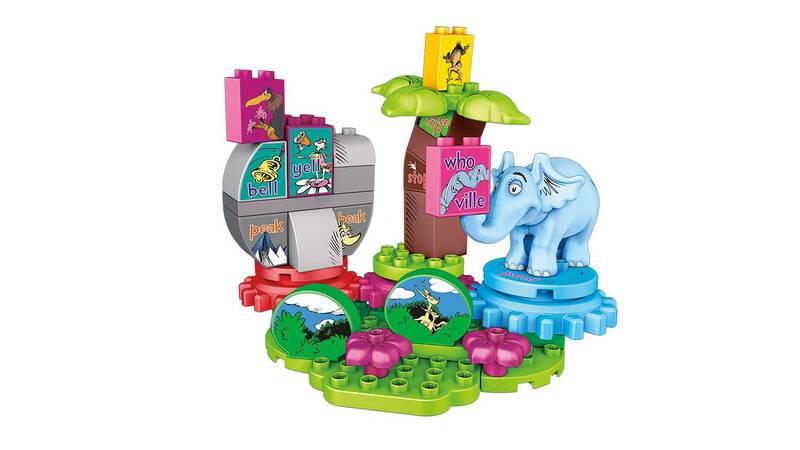 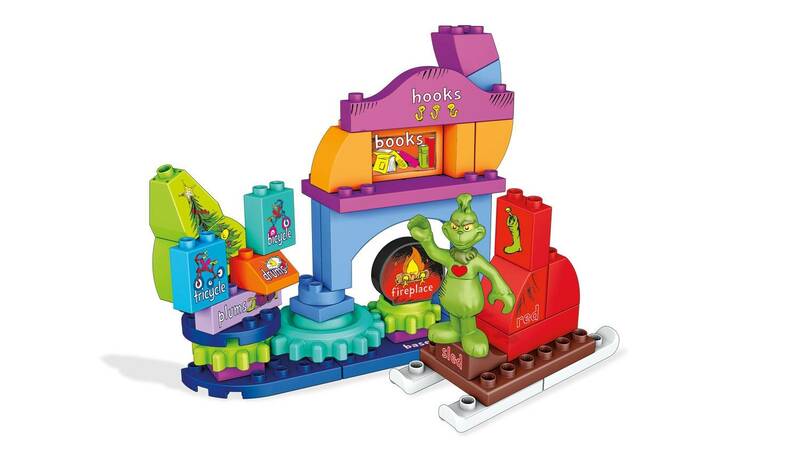 Little Dr. Seuss fans can use blocks to build a fun rainy day juggling game with your favorite Dr. Seuss character! 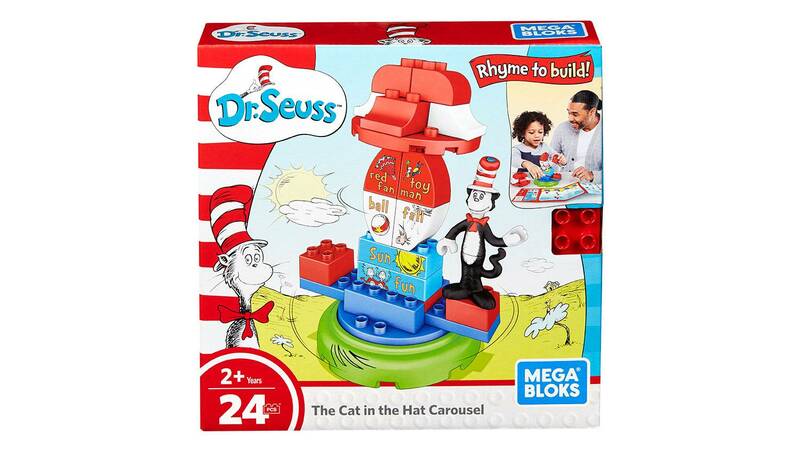 Follow the rhymes and stack the blocks to build a carousel inspired by The Cat in the Hat. 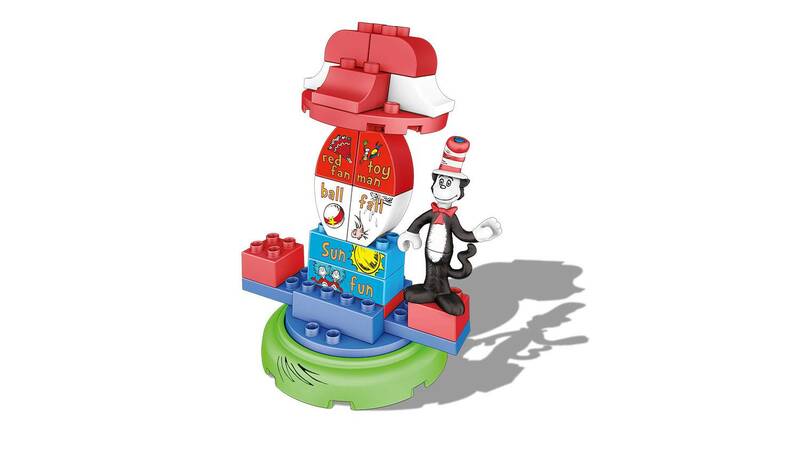 Then, sit The Cat in the Hat on top and spin him around on it!